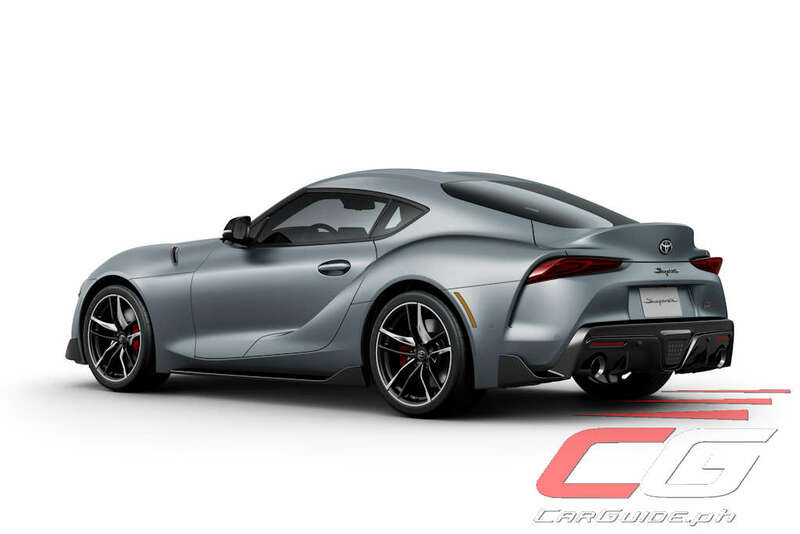 Now that Toyota has finally removed the wraps off the 2020 Supra after what seemed like a ka-zillion years of teasing, comparisons against other sportscars would be inevitable. 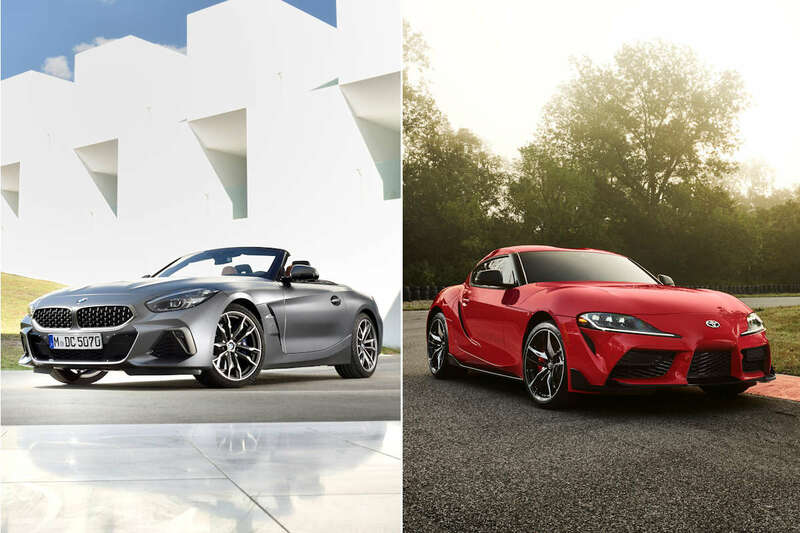 In this round, we’re comparing the Supra against its sister car, the 2019 BMW Z4. Plus, we’re also throwing a curve ball and mixing in the smaller Toyota 86 and similarly-priced Nissan 370Z NISMO to see how everyone stacks up. Let’s begin. 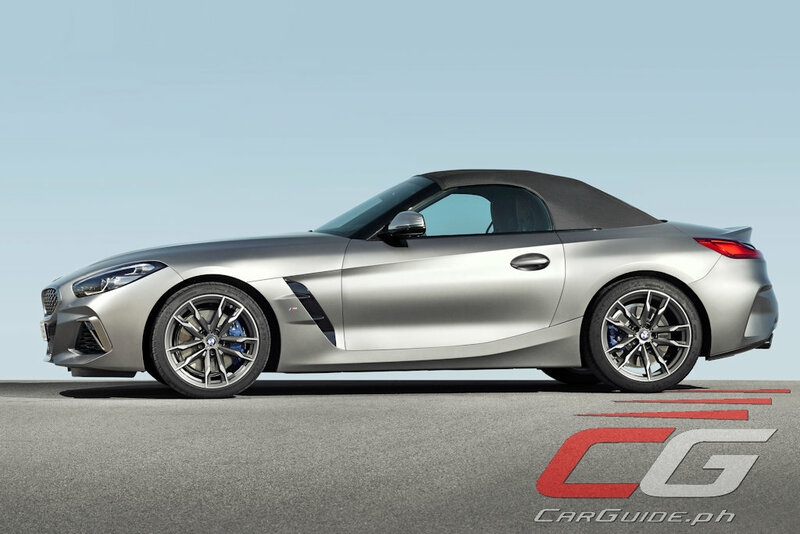 Jointly collaborated together, both the Toyota Supra and BMW Z4 are essentially the same car with the same engine and drivetrain. 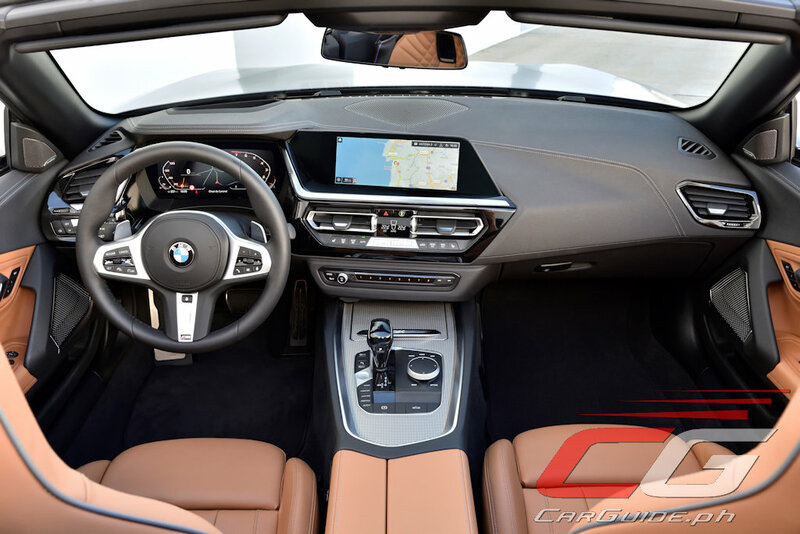 Both are based off BMW’s CLAR or Cluster Architecture platform which underpins pretty much every current BMW. Both also have the same engine choices: a 2.0-liter 4-cylinder (B48B20) and a 3.0-liter inline-6 (B58B30). Both have the same outputs as well: 258 horsepower and 400 Nm of torque for the four; and 340 horsepower and 500 Nm of torque for the six. 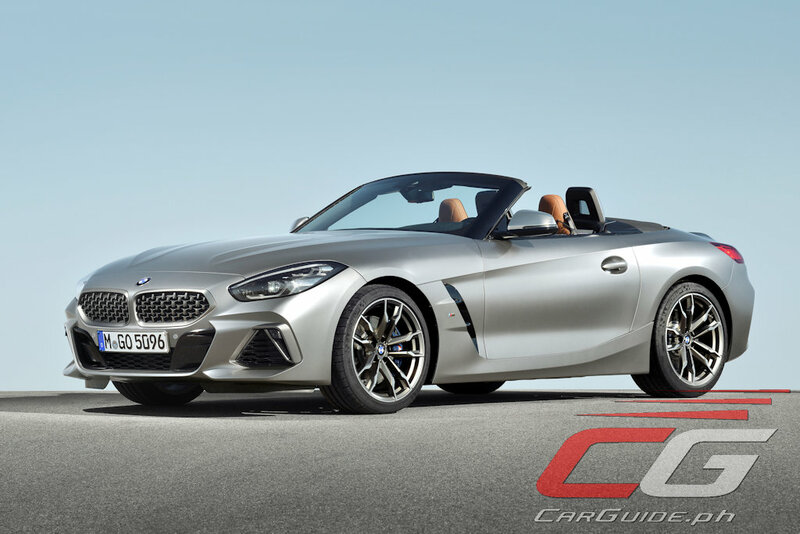 Oddly enough, BMW sought to revise the Z4 M40i (equivalent to the Supra 3.0 RZ)’s numbers to 382 horsepower, but only for the US market. In terms of mass, they’re almost identical, though the Supra is slightly heavier as a 4-cylinder while the Z4 is heavier with a 6-cylinder. 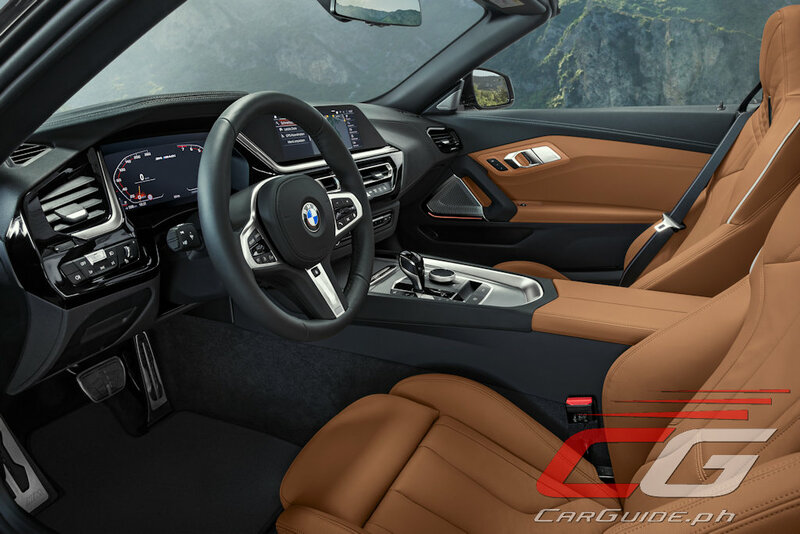 Despite the differences, both of these cars reach the 100 km/h within 0.2 seconds of each other with the Toyota being the slightly faster one (again, BMW revised their acceleration numbers for the M40i but only for the US market). Now, comparing the Supra against its stablemate, the Toyota 86, its 58-horsepower advantage and almost double the torque means it cuts the sprint to the century mark by at 2 seconds (3 seconds if it’s the 6-cylinder version). Meanwhile, comparing this to the hottest 370Z available—the 370Z NISMO, the Nissan wins against the Supra 4-cylinder, but loses to the Supra 6-cylinder; and that’s despite the 370Z packing a 350 horsepower V6 engine as standard. 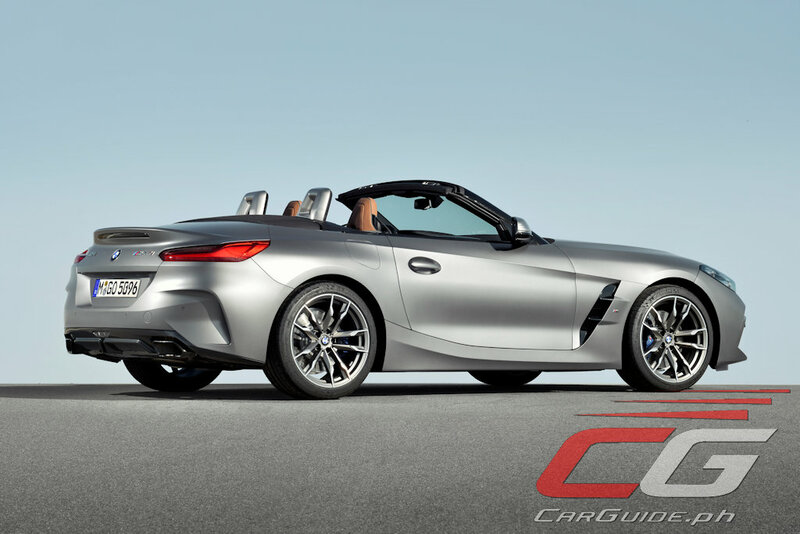 Basing everything on numbers, it’s clear that the BMW Z4 and the Supra share the same hardpoints—both have identical front and rear tracks, and both have the same wheelbase; even the suspension is the same on both cars. The biggest difference here is tuning. However, without being able to sample these cars back-to-back, the Supra does admittedly rely on the BMW parts catalog. It’s been revealed in the past that the Supra shares parts (down to part numbers) with several BMW vehicles such as the 5 Series and X3. 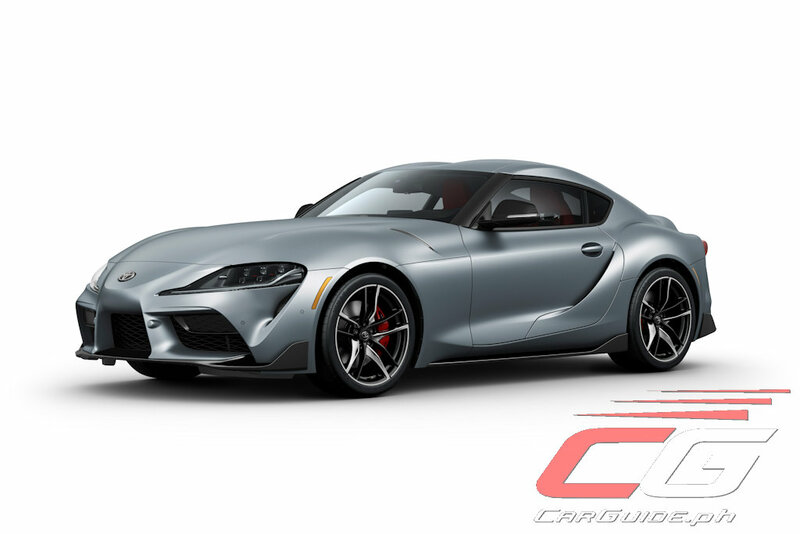 Toyota also categorically said that the Supra even shares the Z4’s air conditioning system—from condenser, evaporator, and the cabin air filter. Still, Tetsuya Tada, the Supra’s chief engineer said that it’ll behave differently than the Z4. He promises that the Supra will be a “pure sportscar.” He has also come out on record that it could handily beat the BMW’s Nurburgring lap time which is 7:55 with the speed limiter removed (both of these cars are electronically limited to 250 km/h). Of course, this isn’t the first time Toyota has opted to share components with another automaker to make a sporty car. Again, look no further than the Toyota 86 which shares its running gear with the Subaru BRZ. 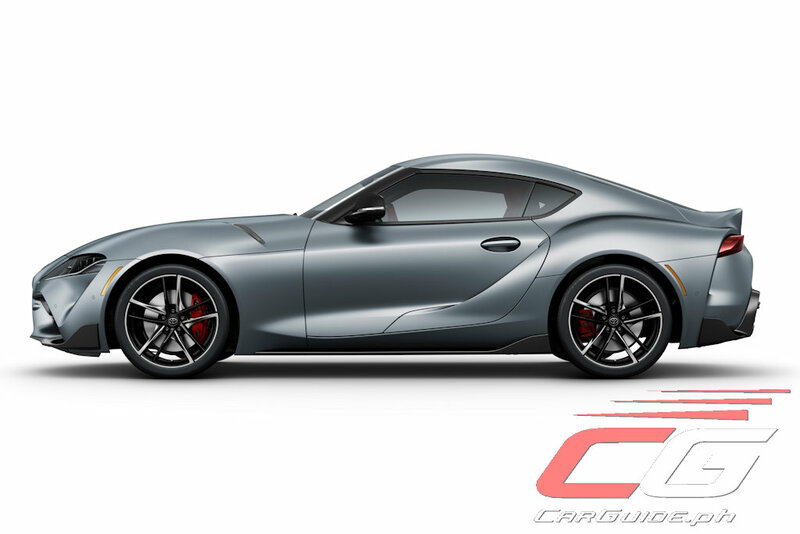 Like their arrangement with Subaru and the BRZ, the Supra will be built alongside the Z4 in Magna Steyr in Graz, Austria. Now comes the most intriguing part: the price. Toyota says the Supra hovers around the USD 50,000 to 56,000 range (P 2.6 to P 2.9 million), while the Z4 starts at where the Supra ends USD 56,000 and goes all the way up to USD 65,000 (P 3.4 million). With Nissan Philippines already saying they’re bringing in the 370Z (in both regular and NISMO) flavors, Toyota could very well end up doing the same. Of course, Nissan has the advantage given that the 370Z can be imported under the Japan-Philippines Economic Partnership Agreement (JPEPA). That said, if Toyota Motor Philippines plays their cards right, they could potentially undercut the BMW Z4—or any 6-cylinder BMW for that matter. Think about it, the Supra could very well be the most affordable 6-cylinder BMW you can get and whatever you think of Toyota’s collaboration with BMW, that sounds like good news.